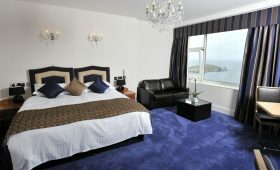 Our Superior rooms are bright and spacious, and most feature a king size bed offering you a great nights sleep. 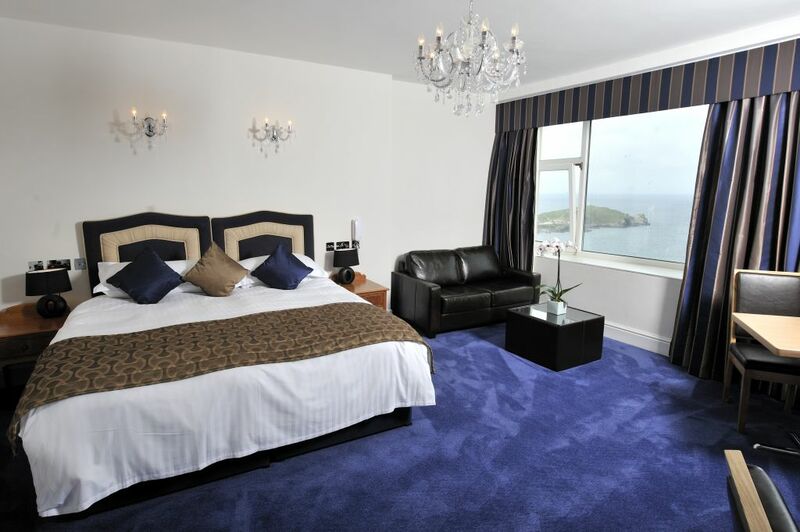 With ample space and great coastal views they’re perfect to help you relax after a busy day sightseeing. Many of these rooms are able to accommodate additional beds so prove very popular for families looking for a luxurious but affordable break.